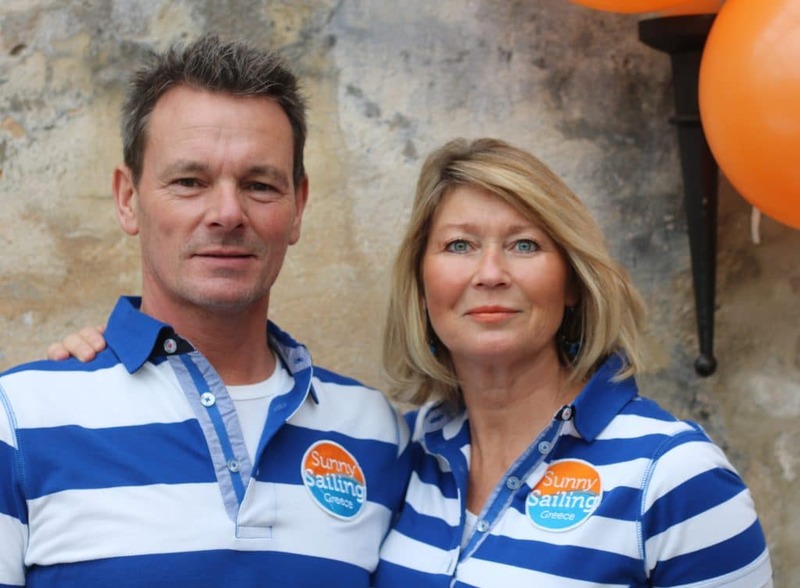 Sunny Sailing is a Dutch organisation. 2004 was the first time we set sail in Greece. After many years of experience in the area from Corfu to Zakynthos, our base has been established in Nidri as of January first 2018. Nidri is easy to reach from Preveza Airport (to which direct flights are possible) and Nidri is a great starting point for sailing to the most beautiful ports and bays in the area. Do you want to sail in a warm country? Greece offers this possibility and we can realise your dream! Whether you’re sailing with a skipper, in floilla or bareboat, we make sure our yachts are in perfect shape so you can enjoy an unforgettable holiday. Our fleet consists of Bavaria yachts and they are very well equipped. If there is no sailing yacht of your choice in our fleet, please inquire about our hiring possibilities. For up to date news and impressions follow us on Facebook www.facebook.com/sunnysailing.